Mannnn, I’ve mentioned before that I hate wordy recipe titles. I prefer straight to the point and concise. But sometimes, you just need to make sure the title lets people know about all the yummy goodness in the food. 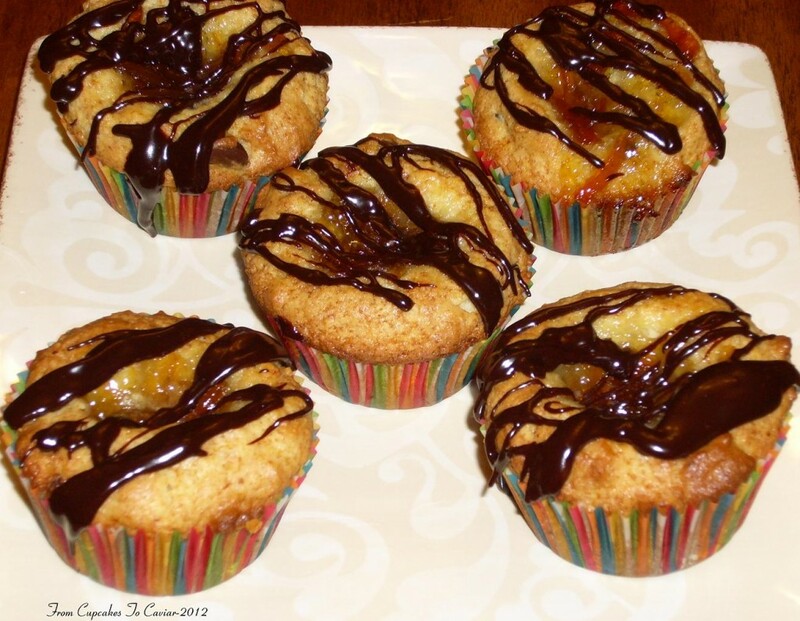 These muffins are quite yummy if I do say so myself. I had found some fresh raspberries at the grocery store for, get this, 50 cents a pint! I was in shock but not so dumbstruck that I didn’t go ahead and grab six pints. My original thought was to make preserves, but lately, I’ve been unbelievably tired for some odd reason and the thought of making preserves just kind of died out. So I went to muffins. 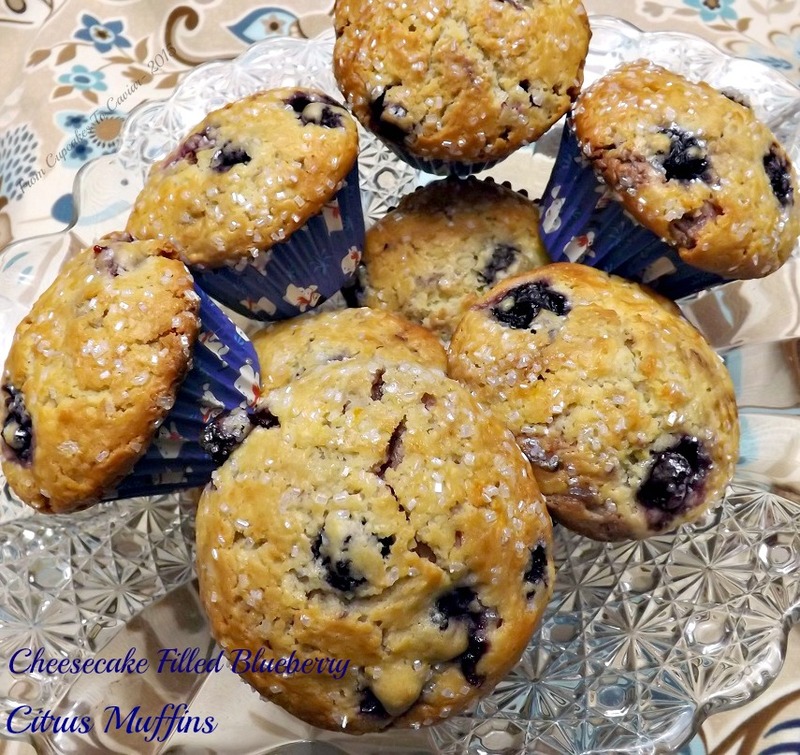 Nice, easy to throw together muffins lol. And I’m glad I did. The original recipe for the raspberry and chocolate part of these came from Sallys Baking Addiction which is a blog I love. But I wanted to do them a bit differently. Imagine that…me…changing a recipe. Whoda thunk it? 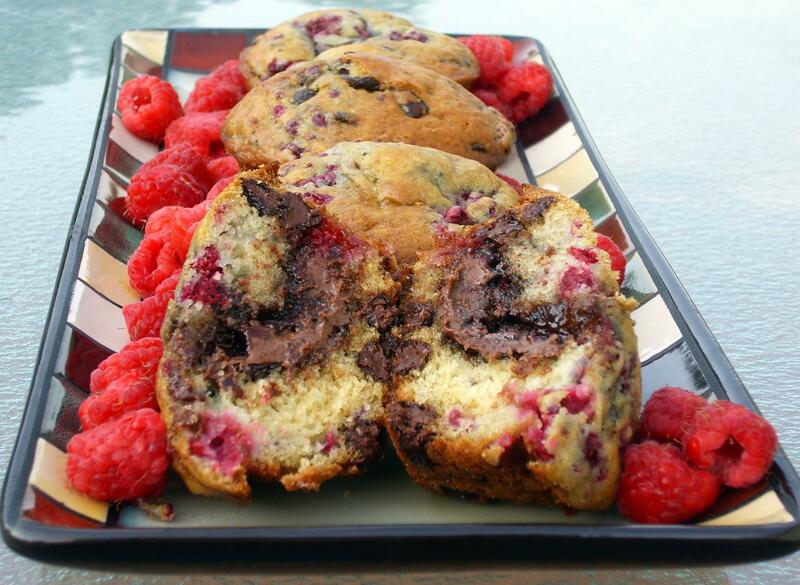 I have always loved the combo of chocolate and raspberry and the combo of chocolate and almond. 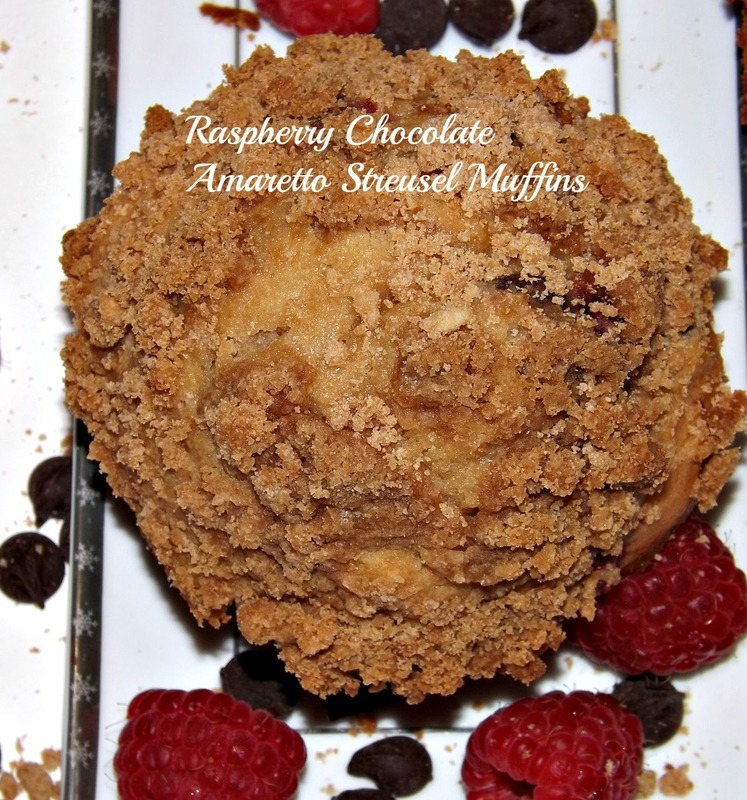 Knowing that almond also goes with raspberry made this an easy decision as to what to do. 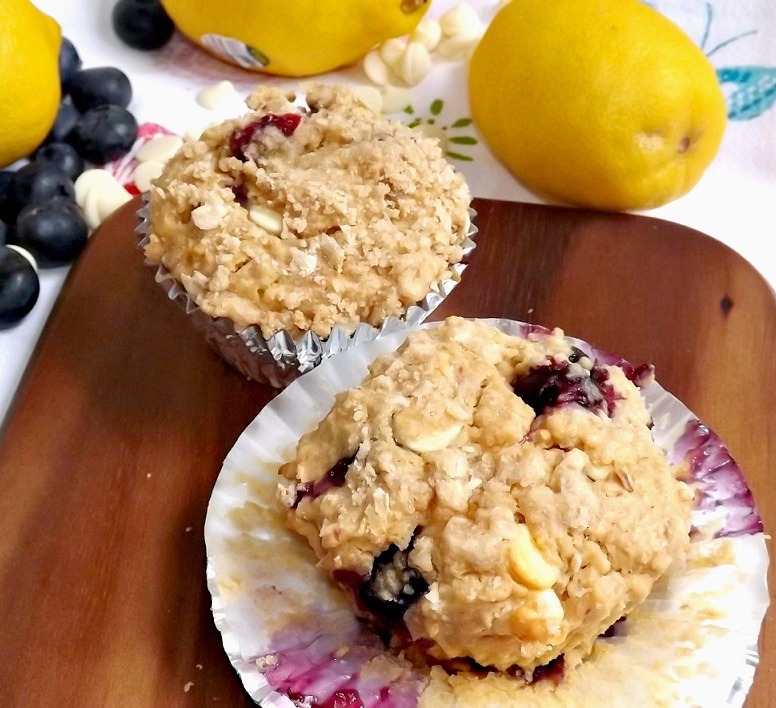 Add in some streusel and these are wonderful dessert muffins, though you can of course still eat them for breakfast. 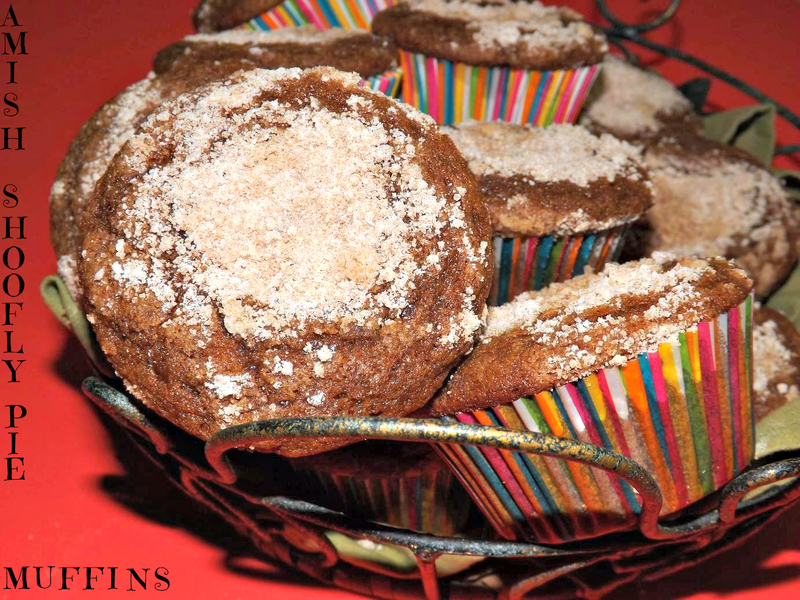 Because…muffins! There is no actual Amaretto in these. I used almond flavoring but didn’t want the title to make it seem that there were nuts in here, so amaretto sufficed as a description. 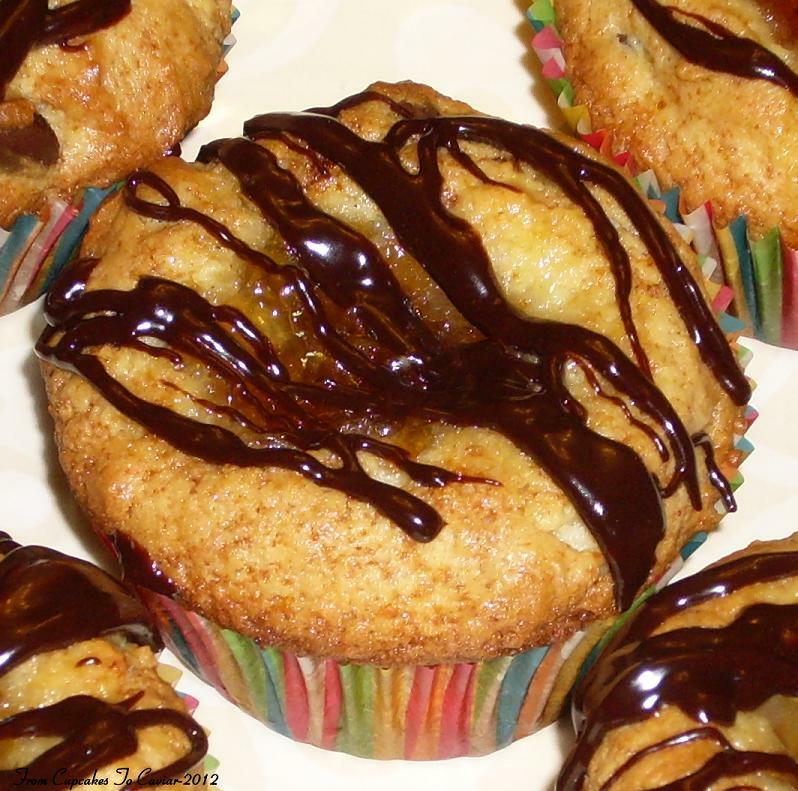 These are soft and tender, fairly high rising with a lovely almond flavor amidst bites of raspberry and chocolate. The original recipe called for an oven temp of 425 for the first five minutes, but I did it at 400 instead; hot enough to yield a quick rise, but not so hot as to burn the outside if ones oven runs hot, as many do (cause ovens are finicky pains in the…) Also, since I used more raspberries and more chocolate than Sally’s, I got more muffins. She got six jumbo. I got six jumbo and five regular sized. Preheat the oven to 400 degrees. Spray 6 large and 5 regular muffin cups with no stick spray. Make your streusel and set aside- in a medium bowl, combine the streusel ingredients. 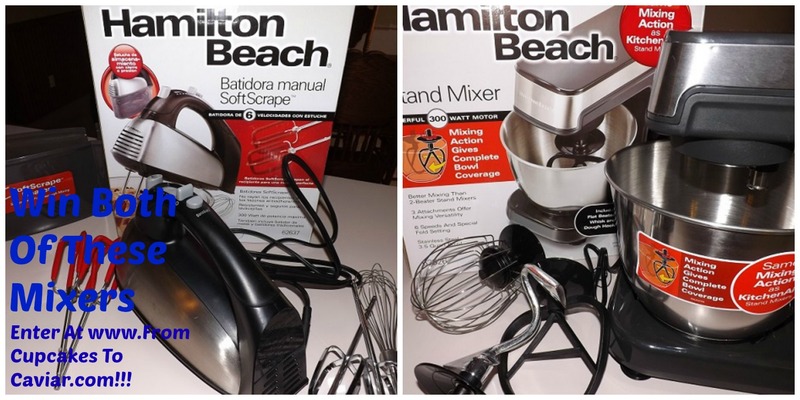 Cut the butter in using a pastry blender. You can also slice it thin and work it in using your fingers. You want small chunks, about the size of a pea. In a large bowl, combine the dry ingredients (flour, baking powder, salt). Scoop out about 3 tablespoons of the flour mixture and toss it with the chocolate chips in a small bowl. This helps prevent them from sinking to the bottom of the muffins. Set aside. In a medium bowl, whisk together the eggs, sugar and brown sugar. Add in the oil, milk and extracts. Dump the wet ingredients into the bowl of dry ingredients and gently stir just until combined. It’s ok, good actually, if there are some small lumps. Over beaten muffin batter makes for tough muffins. Fold in the chocolate chips, then carefully fold in the raspberries, trying your best to break them as little as possible. Divide the mixture evenly among the prepared cups, filling each to the top. 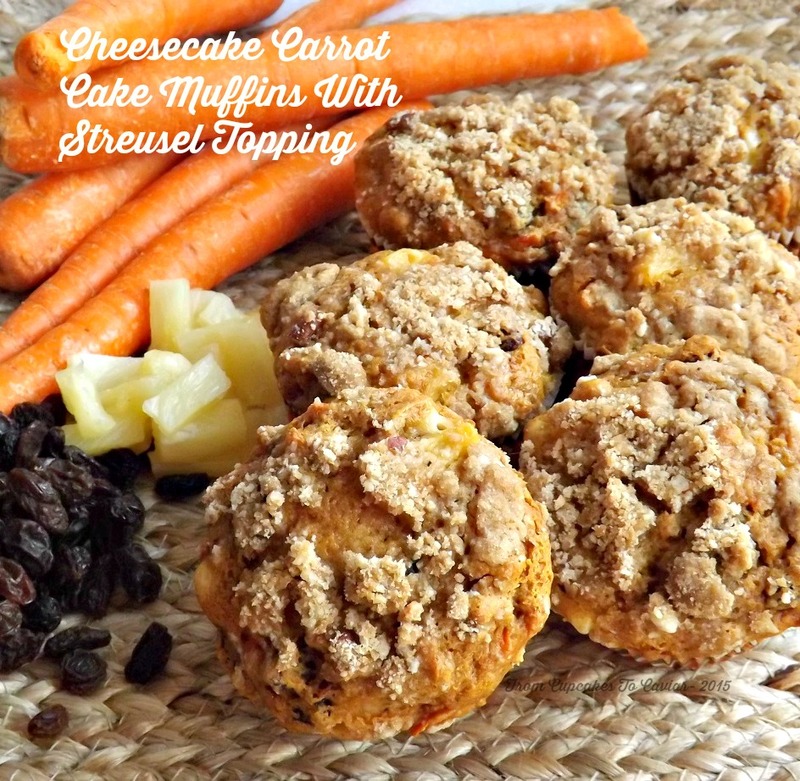 Sprinkle with streusel topping, gently pressing it down onto the muffins. If you have streusel left over, just put it in a ziploc bag and freeze it. It’s wonderful to have on hand when you need some. Place in the oven on the middle rack. Bake at 400 for five minutes, then, without taking the pans out of the oven, reduce the heat to 350. Bake for about 25 minutes for the large muffins, 18 or so for the small ones, or until a skewer inserted in the middle comes out clean. let cool in the pan for three minutes, then carefully remove to a rack to finish cooling. These are even more delicious spread with some raspberry jam! Hello! I hope everyone had a wonderful Thanksgiving? We did here… too much food, then we followed that with some more food and after we were done, we had a little something to eat. Thanksgiving…. the holiday to be grateful for what you’ve got and gain 10 pounds in the process. I have said before that I love cornbread, though I’m not a huge fan of sweet cornbread. So this recipe was right up my alley. It is mildly sweet (I’ll give an idea for making it a bit sweeter in the recipe, if you prefer it that way), tangy from the blueberries and wonderful warm spread with some butter. You also can’t get much easier than these. Five minutes and they are ready to be baked, so these are perfect for a weeknight bread side. The baking oil from Boyajian I mention below? I was very kindly sent some of their products and I have to say, I love them. Their citrus oils are about as pure an essence of the real fruit as you will come by; no dilution with alcohol, just the fresh scent and taste of the fruit. You have GOT to try them. Trust me on this. On a side note, am I the only weirdo who sees a dog wearing sunglasses in the top muffin? Lol. 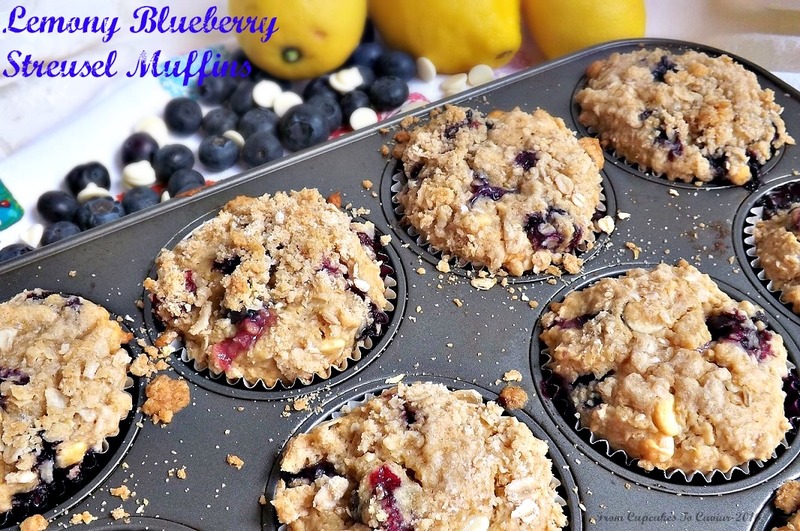 Preheat the oven to 375 degrees and either grease 12 muffin cups or line them with paper liners. 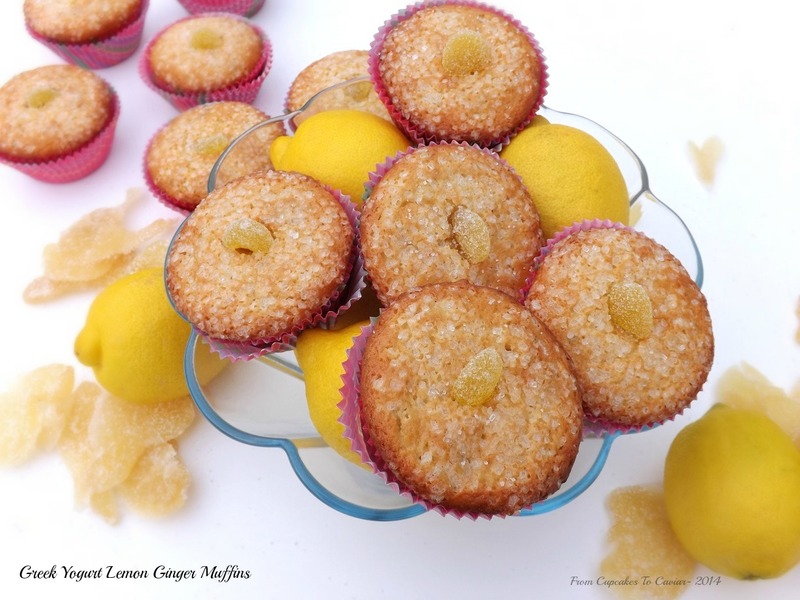 In a large bowl, combine the flour, cornmeal, baking powder, sugar if using and salt. Stir to mix. In a small bowl, combine the milk, oil, honey, lemon oil and egg. Use a fork to combine, mixing just until combined. 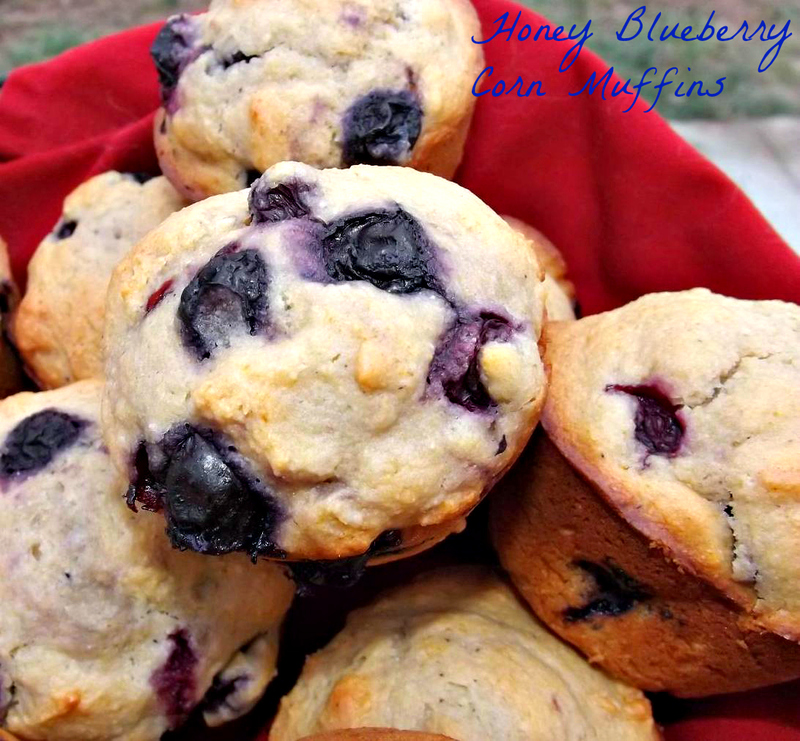 Overbeating muffin batter will result in tough muffins with tunnels throughout. Pour the batter evenly into the prepared muffin tin. Bake at 375 until the tops are light golden brown and a toothpick inserted into the middle of one comes out clean, about 15 minutes. One of my most liked/pinned posts has always been the one for Amish Sugar Cake. In today’s world, it makes perfect sense that that one would be popular. Whether or not it’s 100% accurate (I mean, they are human too and I’m positive life isn’t some romantic ideal for them either, just would be in different ways), the Amish have the reputation for leading simple lives with less conflict, less heartache and less stress. We who survive in the “modern world” are dealing with wars, a political climate (in the U.S.) that is dividing our country’s people, an economy that is getting steadily worse, and so on and so forth. This makes it very easy to yearn for simplicity, for no technology to invade our lives, for what we all think of as the days of old. Plus the Amish also have a well earned reputation for fantastic food. It’s the type of food my blog is aiming for; simple but not boring, homey, comforting, stick to your ribs foods. One of the classic Amish dishes is Shoofly Pie. I admit to never having tried it because I was afraid it would be far too sweet. 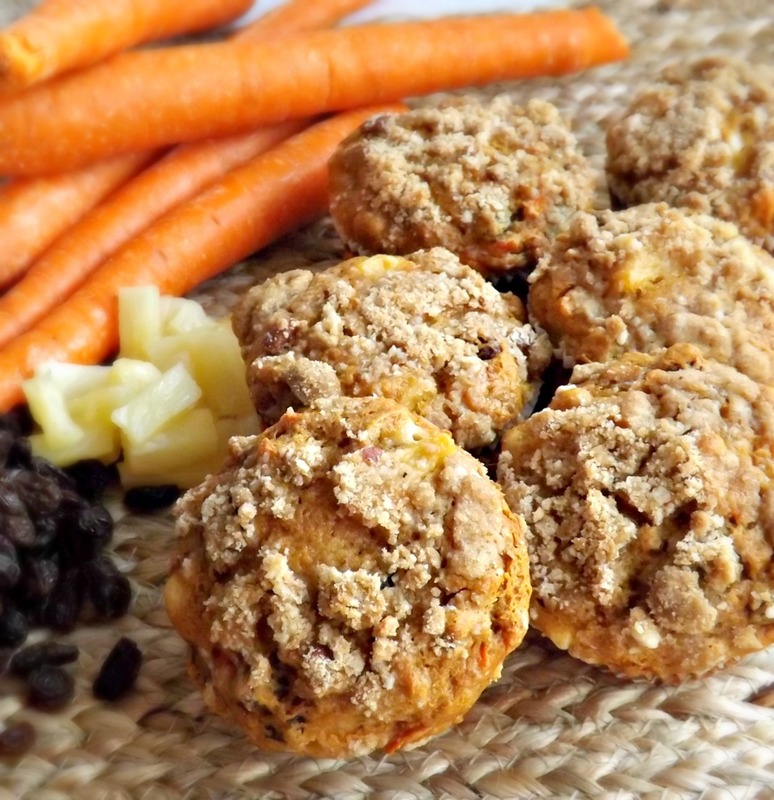 But when I saw this recipe for Shoofly Muffins on the Mr. Food site, I knew I wanted to try them. I mean, you have automatic portion control (in theory anyway. I take no responsibility if you eat six of them), plus even if it’s sweet, it’s a small muffin. These are a cinch to throw together and they are really really good. 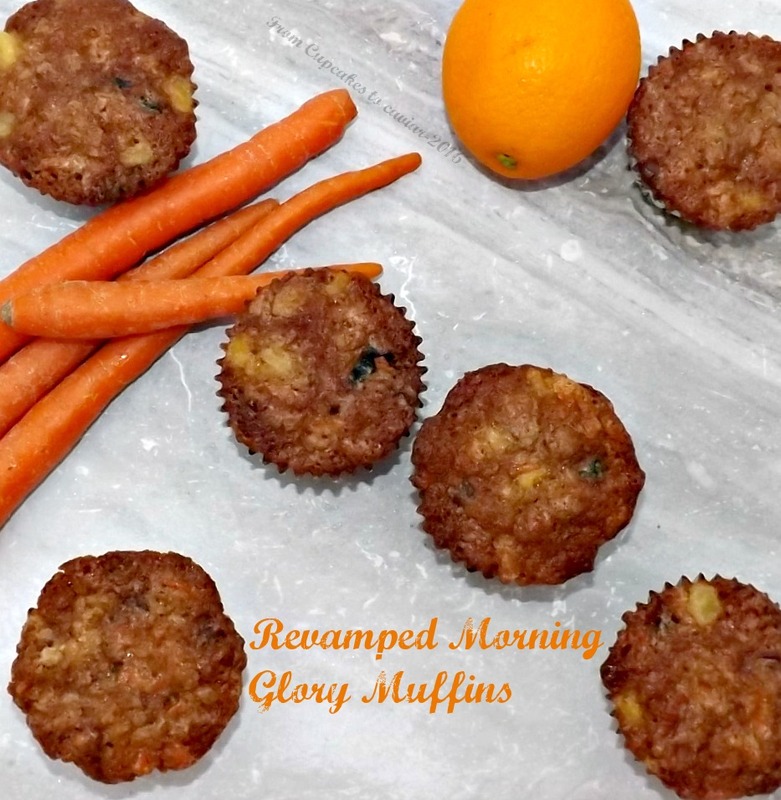 The top and edges gets all crispy chewy and the muffin itself is soft and tender. The flavor is mildly reminiscent of gingerbread so if that’s a flavor you like, you’ll like these. Preheat your oven to 350 degrees and either line cups with liners or spray with something like Bakers Joy to prevent sticking. In a large bowl, combine the flour, brown sugar, baking soda and salt. Mix well. Add in the sliced butter and using a pastry blender or your fingers, cut the butter into the mixture until it resembles fine crumbs. Set aside 1/2 cup of the mix. Add the boiling water to the rest of it all at once, Add in the molasses, vanilla and oil. Stir well. Spoon into the prepared muffin cups, about 2/3 full n each. Sprinkle evenly with the reserved crumb mixture. Bake at 350 for about 25 minutes or until a wooden skewer inserted in the center comes out clean. let cool in the pan for ten minutes, then turn out onto a rack to finish cooling. These are wonderful still warm, with a ton of little butter spread on them. More than once in past posts, I have mentioned various foods I don’t like. Liver, Hazelnuts, peanut butter (well, peanut butter is a sometimes thing in the occasional PB&J sandwich but not the great love that I know it is of many bloggers *suddenly hears a ghostly voice saying “Get me a beer and a sammich, bi***!”). Most the these hates are come by honestly and not just the odd prejudice. Peanut butter is something I didn’t really even care for as a kid; even the smell bugged me. Liver…well, I was brought up when the mothers of our generation were still doing the “you will sit there at that table until you eat every bite of your food” so many was the time I found myself gagging down cold liver *shudders*. As for hazelnuts, I was blessed to be able to live in Germany for 3 years during the time my ex husband was stationed there and it seemed like every….single….piece….of….chocolate…was infused with either a hazelnut paste or just the flavor. I grew to hate hazelnuts lol. But you know how your tastes change over time? Well, one fairly recent day, I was in the store and saw one of those nutella snack packs with the little breadsticks and bought it on a whim as my husband looked at me as though I had lost it because he knows I hate the stuff. What can I say? I was shopping while hungry. Liver probably would have looked ok. I opened it for a snack later that night and tentatively took a taste. And fell in nutella love. And then had myself voluntarily committed because I hate hazelnuts. Now, mind you, it’s not something I eat every day and it’s never going to be on my top ten list of favorites but I do enjoy the snack packs now and a periodic spoonful of nutella.